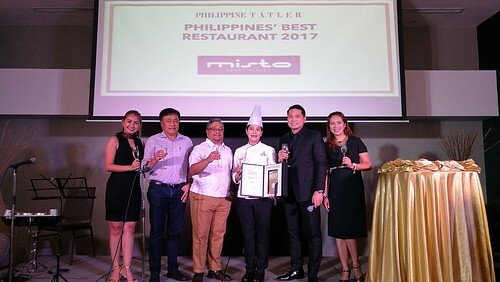 Every year for the past 13 years, the Philippine Tatler would choose the best of the best among restaurants across the country from Manila to places like Baguio, Cebu, Boracay and Davao. It is an honor and privilege to be included and recognized among the best out of the 172 restaurants in the country. Five restaurants in Davao City made it to the list of BRG 2017. 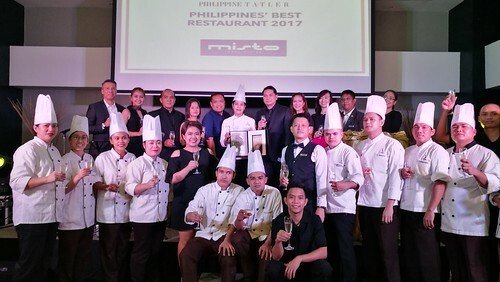 Seda Abreeza, the urban lifestyle hotel launches Misto’s Philippine Tatler’s Best Restaurants for 2017 award along with its romantic offerings for the Valentine season. The year started on a high note for Seda Abreeza as Davao’s urban lifestyle hotel gets a recognition from Philippine Tatler Dining last January 17, 2017. 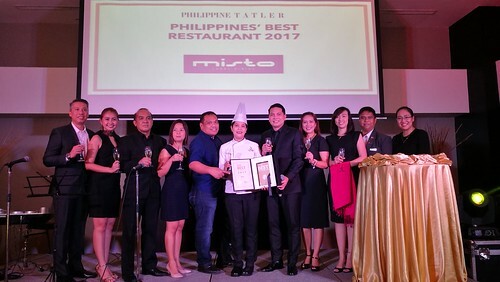 Misto in Seda Abreeza is in the country’s Best Restaurants for 2017! Follow @davaofoodtrip on Instagram for updates. Thank you for those of you who have showed us their love by following us on Instagram! Tag us on your food trips #Davaofoodtrips #Davaofoodtrip! Like us on Facebook and follow us on Twitter by clicking below! 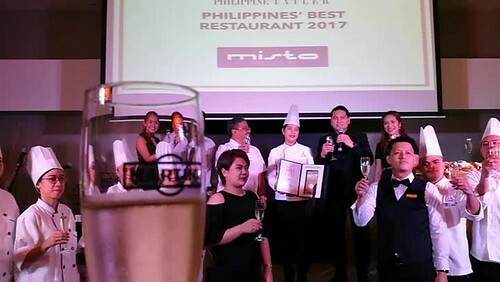 Philippine Tatler Dining features the best restaurants, bars, and dining news for its highly affluent and cosmopolitan readers. The hotel’s all-day dining restaurant feature is found on their Best Restaurants Guide (BRG) – both available on print and online. “…This will surely challenge us to keep making our diners’ experience at its best, and continue on innovating savory treats for everyone. 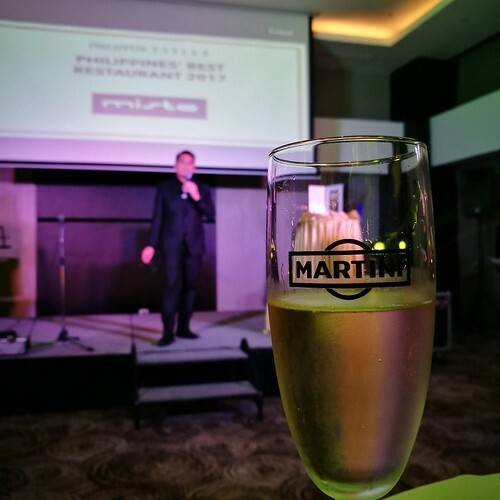 Guests will have more to look forward to in Misto this year,” said Hotel Manager Ken Kapulong. Congratulations, MISTO AT SEDA ABREEZA !! !